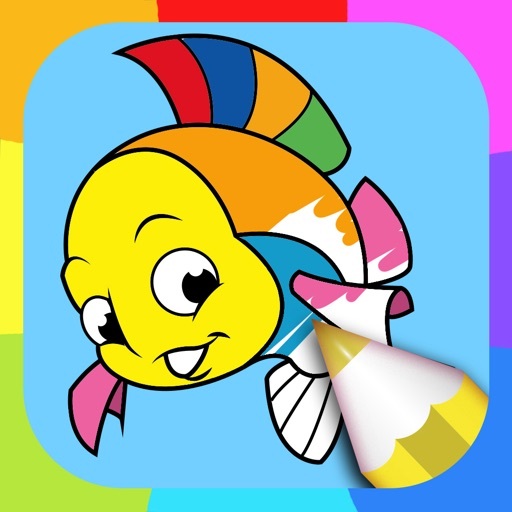 THROW THE BAIT, CATCH THE MOMENT OF YOUR CHILD'S CREATIVITY and then paint fish drawings together in this fun coloring book for kids - Fish Coloring Pages! 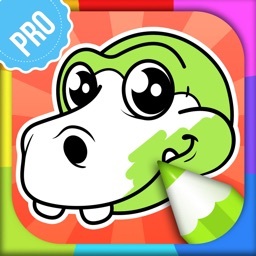 Looking for something to keep your child occupied? 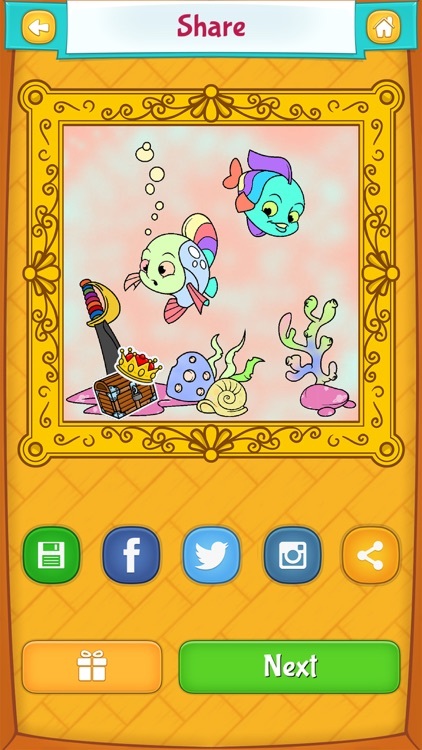 Fish coloring games are real entertainment for kids. 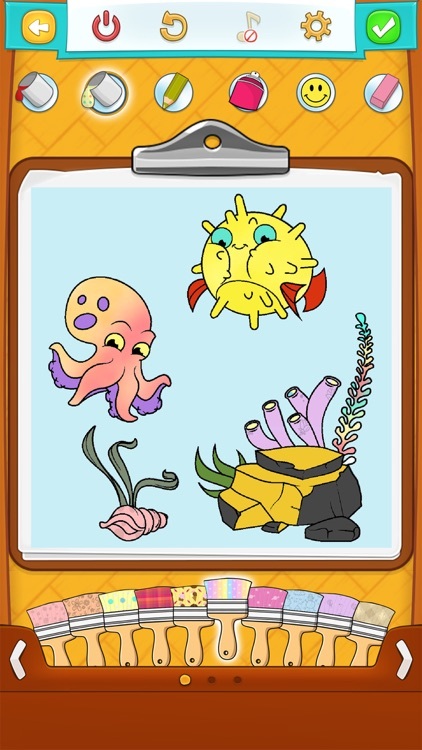 When they color fish, it can be a fun and educational tool at the same time. 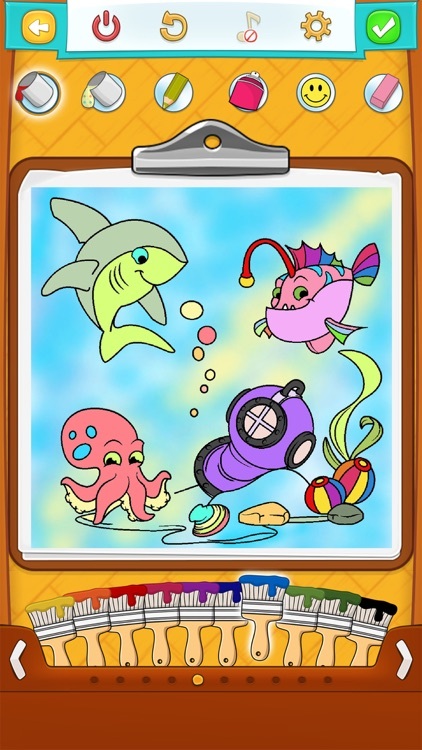 Children learn about various colors through these coloring games and fish pictures teach them what kind of creatures live in the underwater world. 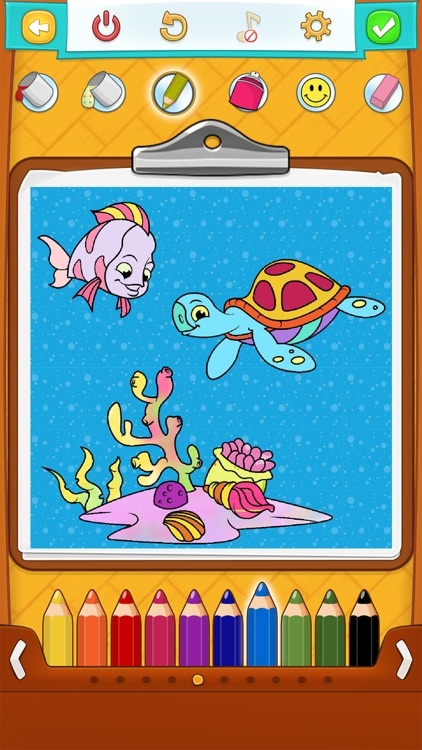 With no mess and running around, Fish Coloring Pages are ideal for expanding imagination of your child. 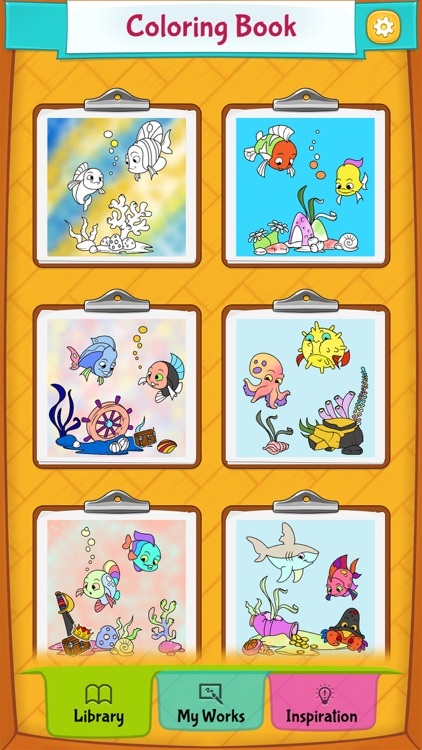 Multiple color palettes allow you to make cute fish pictures to color and decorate until you are happy with the outcome. There are many wonders under the sea waiting for you to show them to your children. 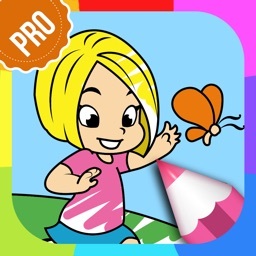 Don't wait until your kids grow up, download now Fish Coloring Pages because childhood should be all about happiness! 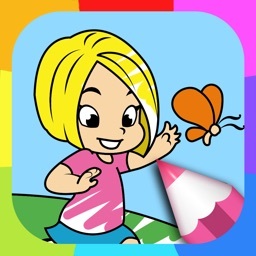 Coloring pages for kids as an educational tool is an excellent method to improve motor skills, fine motor movement, hand to eye coordination, handwriting and color perception and recognition. Psychologists suggest that coloring pages for kids have a therapeutic effect as coloring is a centering activity that can train focusing and calm the mind. 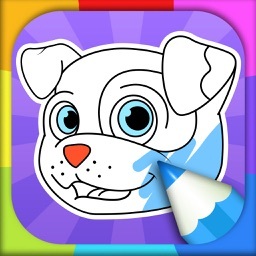 Even though coloring pages can contain simple pictures, it can be a challenging task for kids. The ability to complete a picture successfully builds a better self - esteem and confidence among children. 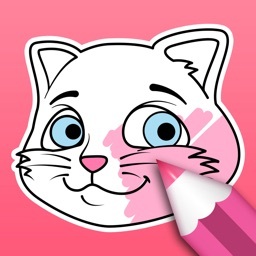 All the drawings and images in the app are copyright of Peaksel. For any questions and/or suggestions, please contact us.